The 2016 bird identification task will share similar objectives and scenarios with the previous editions: audio-based bird species identification. The general public as well as professionals like park rangers, ecology consultants and of course ornithologists might be users of an automated bird identifying system, in the context of wider initiatives related to ecological surveillance, biodiversity conservation or taxonomy. Using audio records rather than pictures is justifiable since bird calls and songs have proven to be easier to collect and to discriminate better between species. 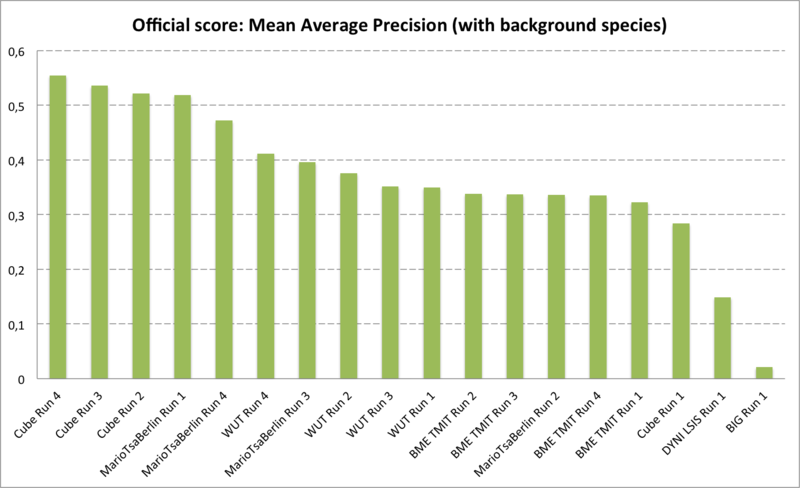 The main novelty of the task with respect to the two previous years is the inclusion of soundscape recordings in addition to the usual recordings that focus on a single foreground species. 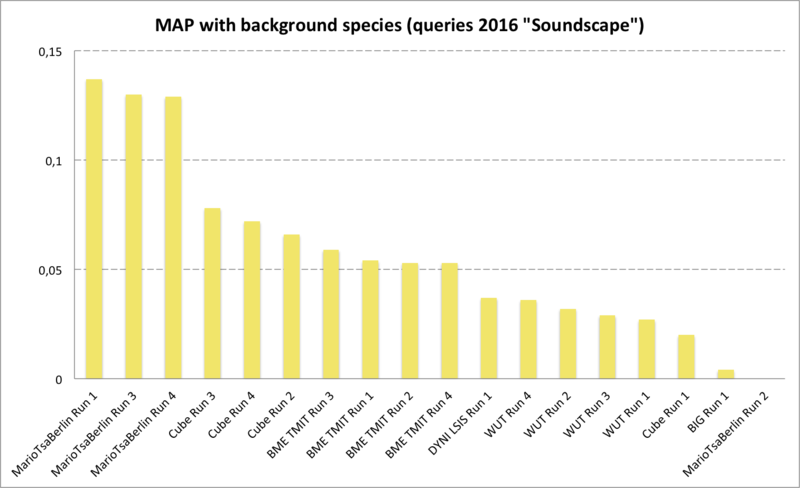 This new kind of query fits better to the (possibly crowdsourced) passive acoustic monitoring scenarios that could scale the amount of collected biodiversity records by several orders of magnitude. The organization of this task is supported by the Xeno-Canto foundation for nature sounds as well as the French projects Floris'Tic(INRIA, CIRAD, Tela Botanica) and SABIOD Mastodons. 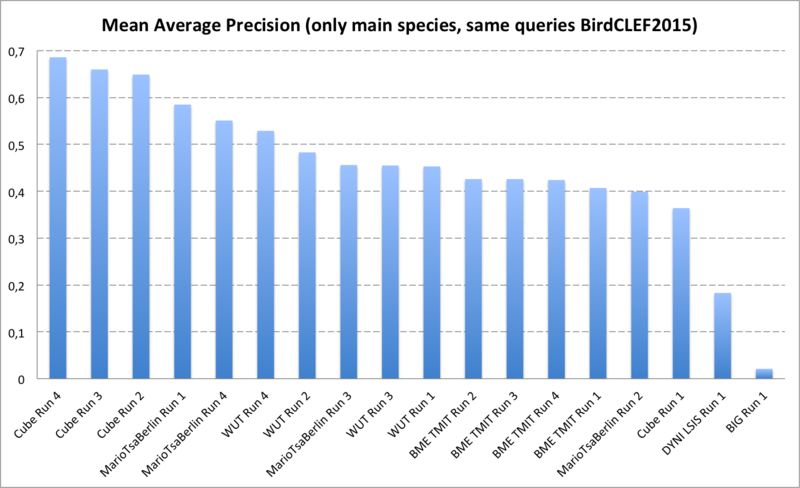 As in the previous 2 years of the BirdCLEF challenge, the collection shared with the participants is built from the outstanding Xeno-canto collaborative database (http://www.xeno-canto.org/) that involves more than 2600 birders attempting to cover all of the acoustic diverity of the world's bird fauna (currently more than 275k audio records covering 9450 bird species recorded all around the world). The subset used for LifeCLEF 2016 is an extension of the one used in 2015. The training set will remain exactly the same, i.e. 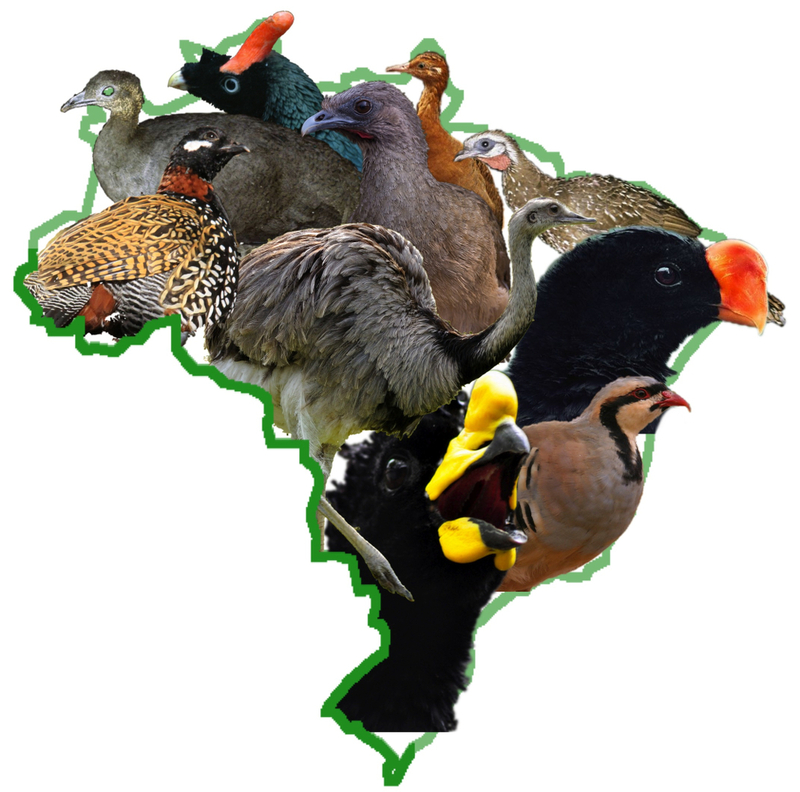 24,607 audio recordings belonging to the 999 bird species most numerously represented in Xeno-canto in the union of Brazil, Colombia, Venezuela, Guyana, Suriname and French Guiana. The test set will be enriched compared to 2015. It will still contain the 8,596 recordings of the 2015 test set, but it will be enriched by a new set of soundscape recordings, i.e. recordings for which the recorder was not targeting a specific species and that might contain an arbitrary number of singing birds (contrary to the recordings in the 2015 set that all contain a dominant/foreground singing bird and some other ones in the background). Audio records are associated to various metadata such as the type of sound (call, song, alarm, flight, etc. 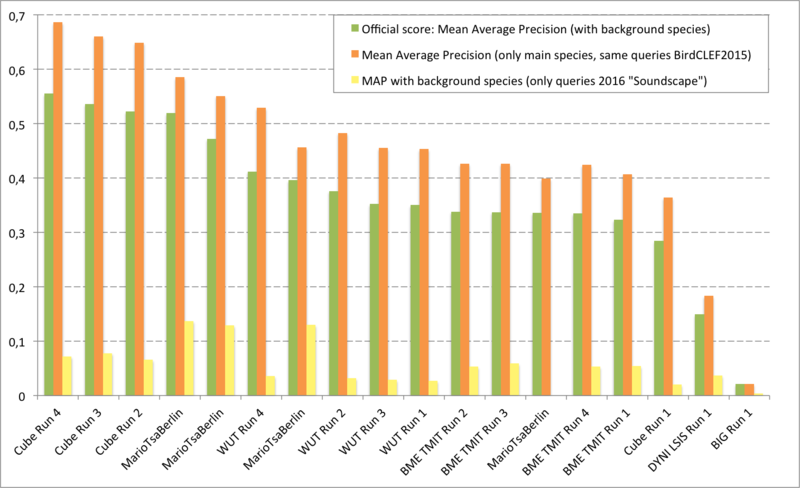 ), the date and locality of the observations (from which rich statistics on species distribution can be derived), some textual comments of the authors, multilingual common names and collaborative quality ratings. where probability is a real value in [0;1] decreasing with the confidence in the prediction. Each participating group is allowed to submit up to 4 runs built from different methods. Semi-supervised, interactive or crowdsourced approaches are allowed but will be compared independently from fully automatic methods. Any human assistance in the processing of the test queries has therefore to be signaled in the submitted runs. The use of external training data or not also has to be mentioned for each run with a clear reference to the used data. where k is the rank in the sequence of returned species, n is the total number of returned species, P(k) is the precision at cut-off k in the list and rel(k) is an indicator function equaling 1 if the item at rank k is a relevant species (i.e. one of the species in the ground truth). A total of 6 participating groups submitted 18 runs. Thanks to all of you for your efforts and your constructive feedbacks regarding the organization.